Did you know that each of the 13 folds of the U.S. Flag have an individual meaning? THE FLAG film explains what each fold means and much more, in an exciting 2 part documentary and fictional film, combined to tell a story of a Green Beret who served in Vietnam. Over 10 various film projects will be screened, with breaks between each film block. This is a family friendly event, free for the community. 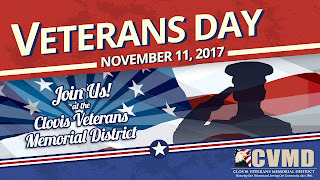 FREE screening of The FLAG film on Veteran's Day! 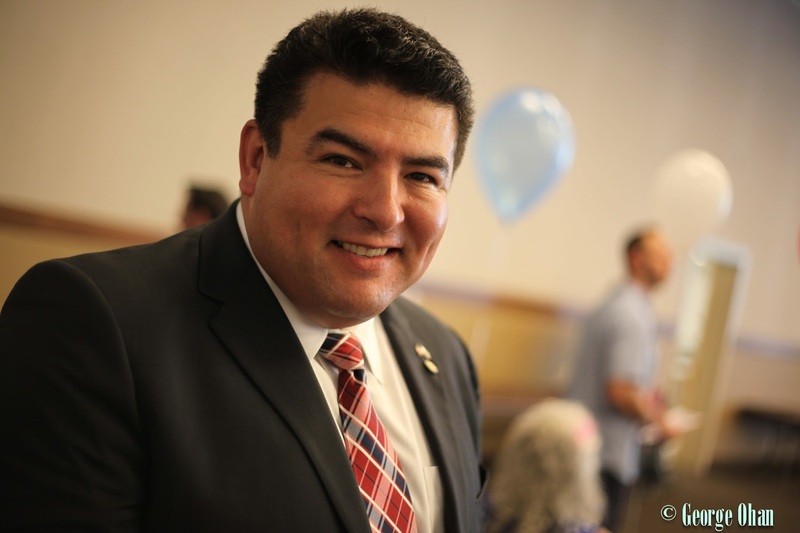 Clovis Veterans Memorial District will be hosting the 1st ever, Clovis Veterans Memorial Film Festival 2017. Questions about the film festival? 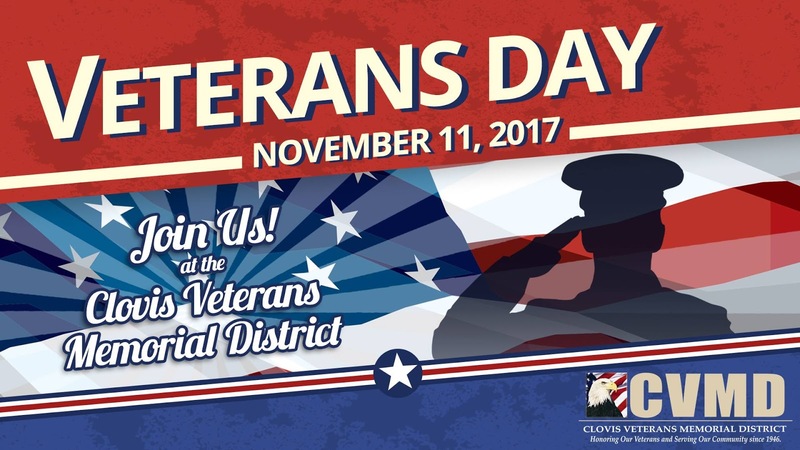 Contact Clovis Veterans Memorial District. "THE FLAG' film is two short films joined together by the same theme. The first is an Educational / Doc Film- Approximately 10 minutes. It covers the meaning of the 13 folds of the American Flag and has celebrities and military veterans share what the Flag means to them. 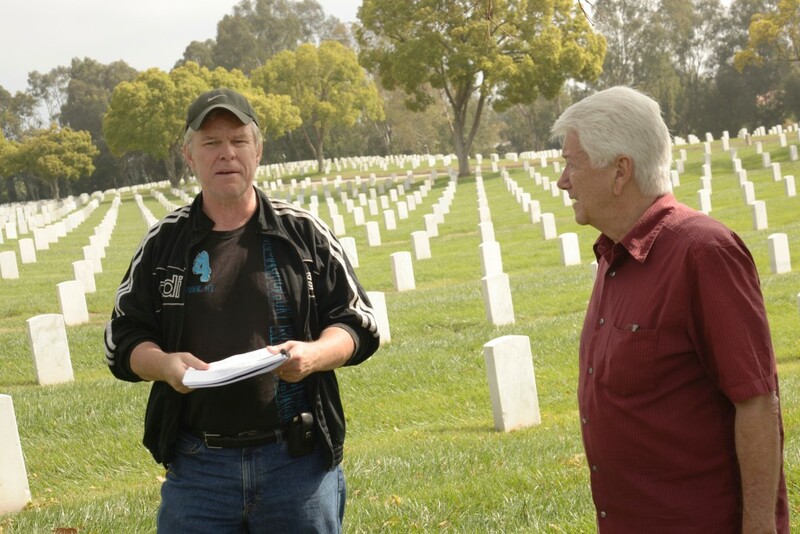 The second is a Short Narrative Film 10 minutes It tells the story from a Veterans point of view. When a veteran witnesses a University protest and his flag, The American Flag, about to be burned he takes the only action he knows. One short is one more entertaining and one more educational."